Facebook has mastered how to provide businesses with significant data. The Social Network is always evolving, learning more about its users and what makes them react to marketing messages. They have created a variety of awesome tools, but one of the most useful ones has to be Facebook Pixel. Facebook Pixel is an analytics tool that helps companies measure the effectiveness of their advertising initiatives. It gives you a better understanding of the actions consumers take on your website and helps you reach the proper audiences. You can set up Facebook Pixel by entering the pixel code on the header of your website. When a consumer visits your website, and takes an action like signing up for your newsletter or making a purchase, the Facebook pixel is triggered and reports this action. 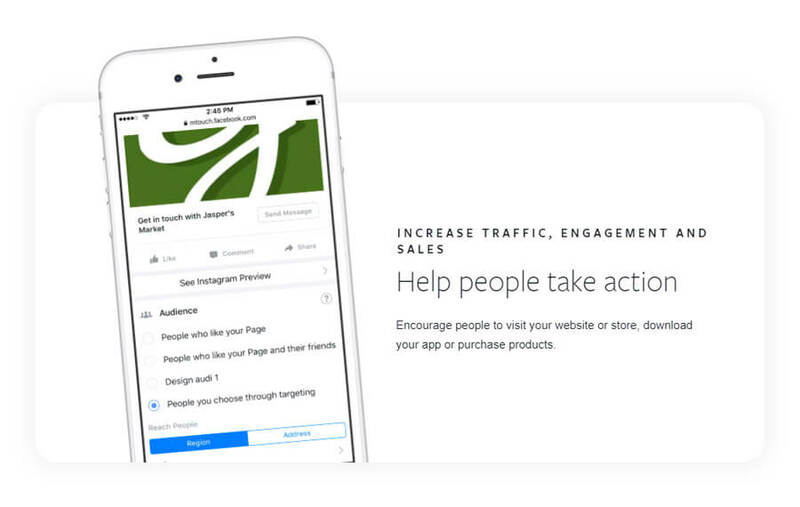 The tool lets you know when a consumer takes action and you’ll be able to reach that same consumer again through Facebook ads. 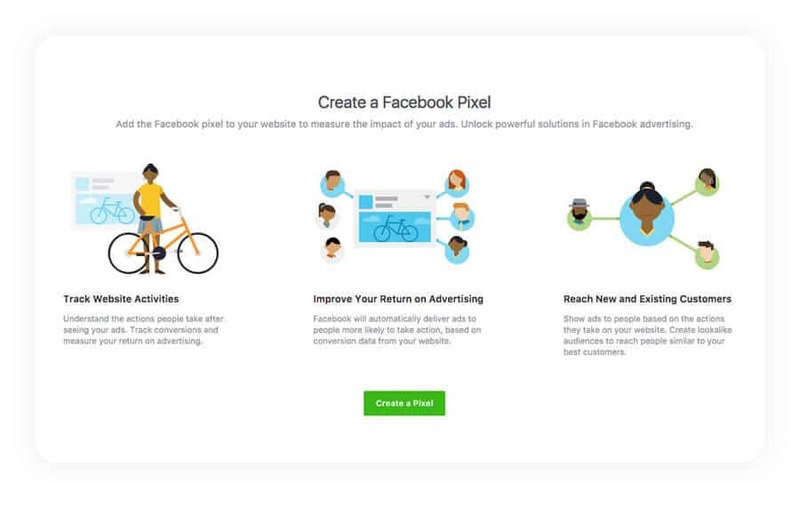 You can make your ads more effective by using Facebook Pixel. You can boost the quality of the ads you run by improving the targeting of the social media users who see them. You can make sure that your ads are seen by the people who are most likely to purchase from your website. Website Custom Audiences is how Facebook helps you retarget website visitors. When you install Facebook Pixel, it tracks actions of visitors on your website who are logged into Facebook at the same time. It documents the pages on your website that they visit, which ones they don’t visit, and the day and time they visit. 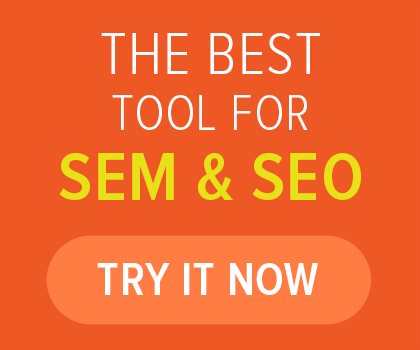 Having access to this data allows you to advertise to very targeted groups of people. Facebook Pixel’s tracking data allows you to show targeted ads to people who have already been to your website. The great thing about this feature is that you can later show people an ad for the exact product that they added to their shopping cart, but did not complete the purchase. Facebook has the capability to use its targeting data to help businesses build a lookalike audience, which is people grouped together by similar interests, demographics, and consumers who have already visited your website. 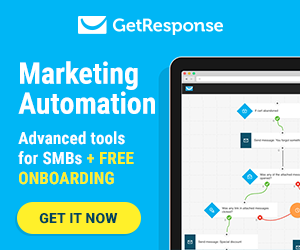 This helps you expand your potential customer base. One of the most appealing parts of Facebook Pixel is the capability to create Custom Conversions the same way you create Custom Audiences. You are able to create a Custom Conversion by choosing a completion page and naming the conversion. This is usually some type of thank you page. 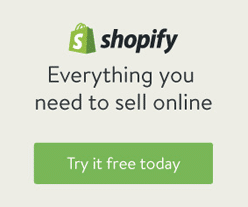 This means you can create Custom Conversion independently of your ads and then decide when to use them in the future. Because Facebook Pixel already tracks all of your websites pages it can easily track when a consumer visits a completion page. Especially consumers who have clicked on your ads. The intriguing thing about Custom Conversions is that once one is created, it will be tracked for all of your ads, whether you choose to optimize for it or not. You can create reports for your ads at any time, that will show the conversion rate of any of your Custom Conversions. Standard Events are an advanced feature on Facebook Pixel. One of the biggest advantages of Standard Events is that it helps you get past the limit of 20 Custom Conversions. While Custom Conversions are tied to a URL, Standard Events do not need to be. Instead, conversions can be tracked by adding an additional line of code to the page desired. There are nine conversion types you can use with Standard Events and each has its own line of code. The codes will tell Facebook what to track and it will be inserted into the new Facebook pixel code, but only on the page you want to track conversions on. Facebook Pixel is an extremely compelling tool and it will help you develop a strategy that meets specific business objectives and help you understand how to properly engage with existing customers and gain new ones. 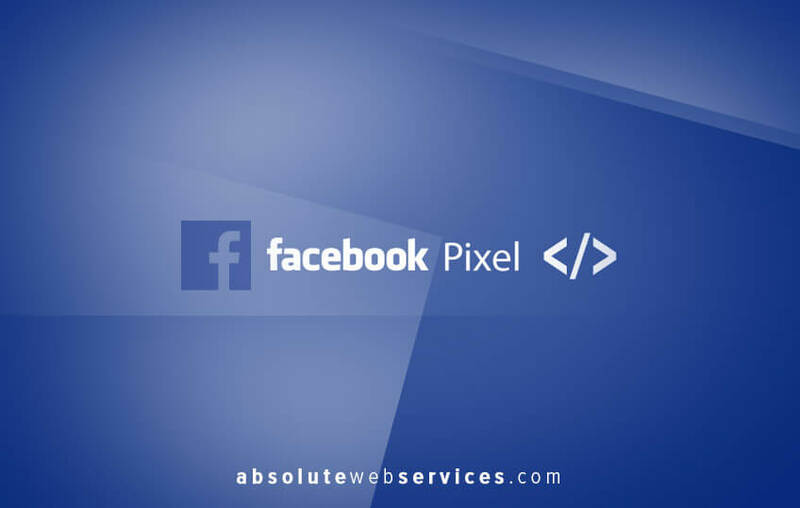 Even if you’re not going to start advertising immediately, installing Facebook Pixel will help you discover how consumers are engaging with the content on your website.